Former Xerox CEO Ursula Burns has accepted a position as the company’s Chairman of Post-Separation Document Technology. It’s official: There are no more Black female CEOs at any Fortune 500 companies. 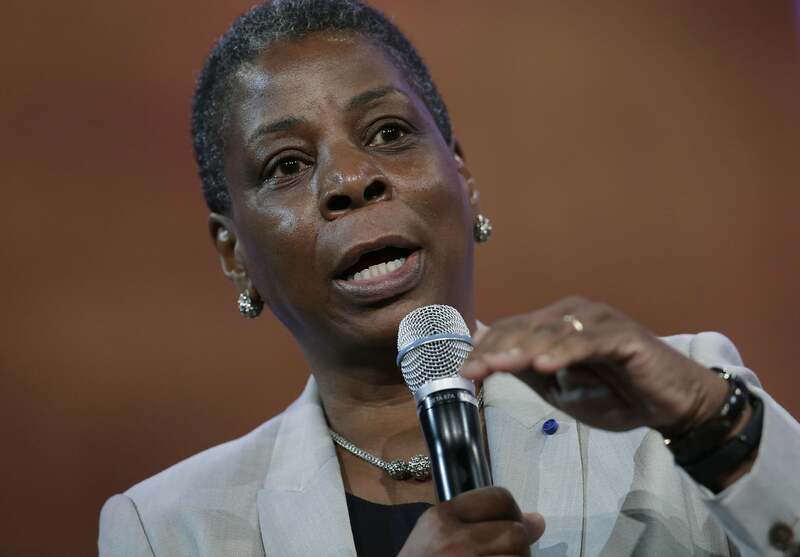 New York Magazine reports that former Xerox CEO Ursula Burns has stepped down from her position and has accepted a new role as the company’s Chairman of Post-Separation Document Technology, in which she will come up with digital document management systems. Burns has been with Xerox for nearly 40 years, starting as an intern at the company in 1980. She will retain her position as CEO until a new person is selected.